Tenerife is probably best known for being a place to enjoy year round sunshine. 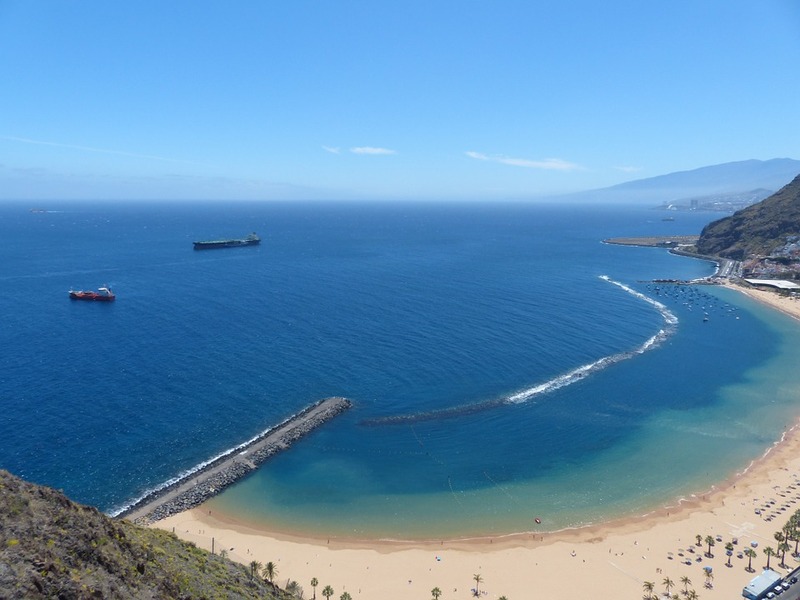 With 10 flights per week from Newcastle Airport and a flight time of just under 5 hours, visiting Tenerife with the family has never been easier. There are countless resources available to you to make the most of your trip from online travel guides such as webtenerife.co.uk to specialist blogs and traditional guide books. I've visited Tenerife a few times in the past. Once as a younger teen with my parents, again as an older teen with my parents and another as part of an 18-30s holiday after my A Levels. Reading this post from Honestly Helen recently really made we want to visit this beautiful island again so I've been reminding myself of just how much fun there is to enjoy on the island for families. My children love visiting the beach and as Tenerife is an island, you're never too far away from the sea. 10 of the island's beaches have been awarded a blue flag (including Los Christianos) and there is a huge selection of water sports available from kitesurfing to deep sea fishing, body boarding and scuba diving - perfect for thrill seeking families. 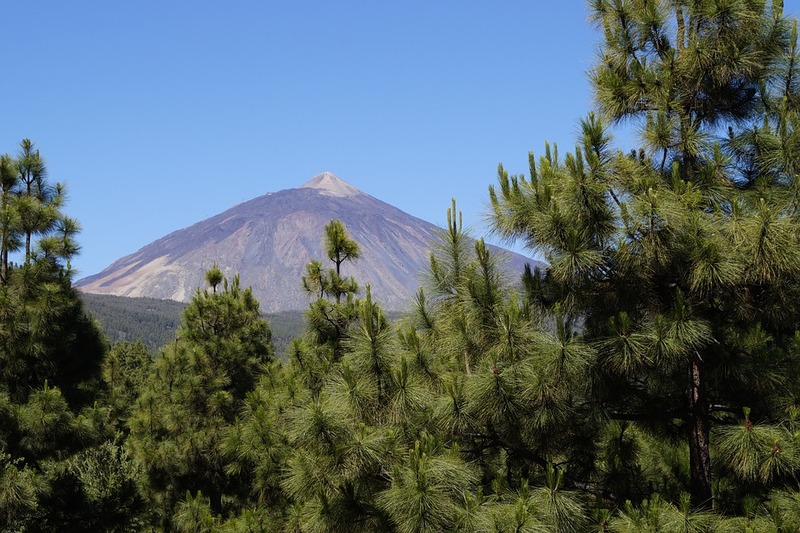 Despite visiting Tenerife on a number of occasions, I'm ashamed to say I haven't made a trip to Mount Teide National Park. A trip here will be top of my list of priorities during future trips. The park is a UNESCO World Heritage Site and provides an opportunity for you to walk around solid magma. My children are fascinated with volcanoes and I know they'd really get a lot from a visit here. Nothing beats a hands-on learning experience like this. Nothing beats watching whales and dolphins in their natural environment and it's pretty easy to do in Tenerife. There are lots of tour operators offering trips like this and it's something I remember doing as a teen and can still remember today. After braving the North Sea to watch seals earlier this year, I', sure my three would like the opportunity to try something like this in slightly warmer weather. Loro Parque has been selected by Tripadvisor as Europe's number one zoo (and the second best in the world). It's a place I've visited a couple of times in the past and really enjoyed myself. I think Loro Parque is the first place I ever set eyes on a Gorilla in real life and I couldn't believe it was real! You'll find all sorts here including Lions, Tigers and Killer Whales. As you know, eating out is something that's important to us on holiday and Tenerife certainly does not disappoint. There are lots of fantastic restaurants to choose from including Abama Kabuki which is a Japanese fusion restaurant with one Michelin star and welcomes children aged 6+ - ideal for foodie families like us. You'll also find the towns and harbours lined with traditional tapas bars, again, perfect for leisurely evenings with the family. 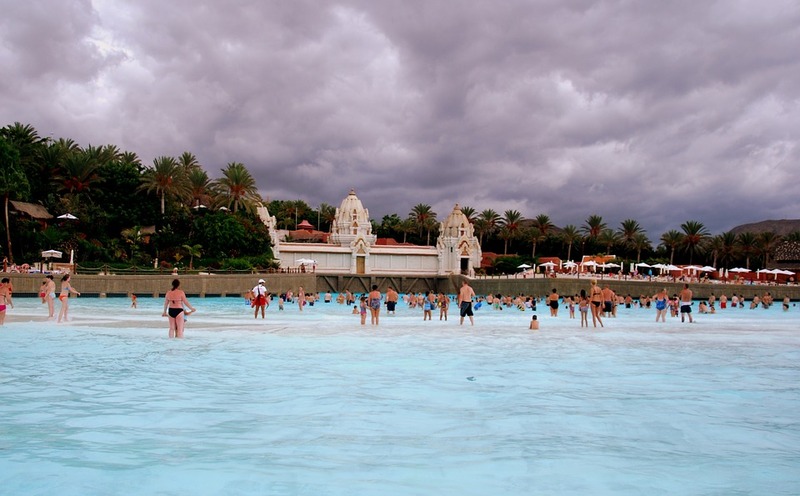 Another top attraction - Siam Park has been voted as the number one water park in the world by TripAdvisor. It's a park packed with thrilling rides and slides, water games, zero gravity adventures, lazy rivers and more. Definitely all of the ingredients for a top family day out. 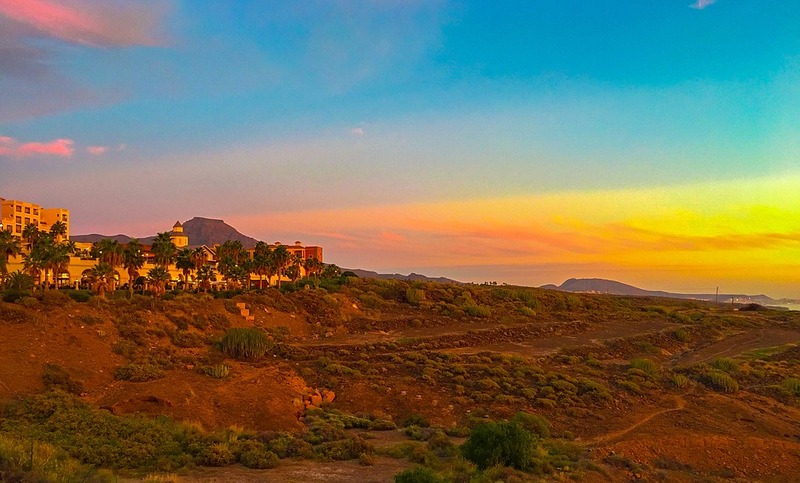 Tenerife is an island full of natural beauty, national parks, stunning beaches and wildlife. There are so many options to fill your days with outdoor pursuits and activities that I think it would be almost impossible for children to complain that they're bored. Let me know if you've visited Tenerife with your family and if you'd recommend. 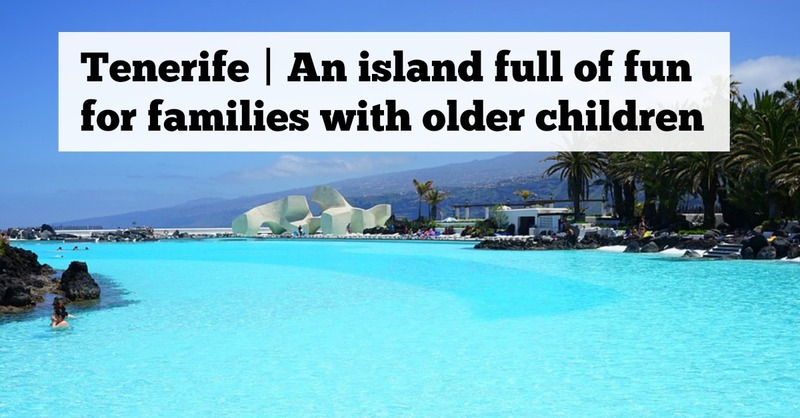 We went to Tenerife last year and the kids loved it! Lots to do for families and easy to get around. Mount Tiede National Park and Loro Parque were big hits. We stayed just outside Los Cristianos and found a lovely restaurant in the village near us. It's beautiful at night too as the skies are really clear, so there are lots of stars! I love the Canary Islands - it's ages since I was last in Tenerife but climbing Teide (well driving up) was fantastic. We took both the kids to Tenerife two years ago when Lena was 4 months old and Arlo was three. I love the Canary Islands. We had a lovely time. We had also been to Tenerife as a couple before we had kids. We've been to both Loro Parque and Siam Park. I'd definitely go back. Where do I start with Tenerife? My parents took me there every year between being age 5 and 16! So boy do I know this canary Isle. I did love the Loro Parque and it is a good day out. Since my last trip I think it has been updated so much. 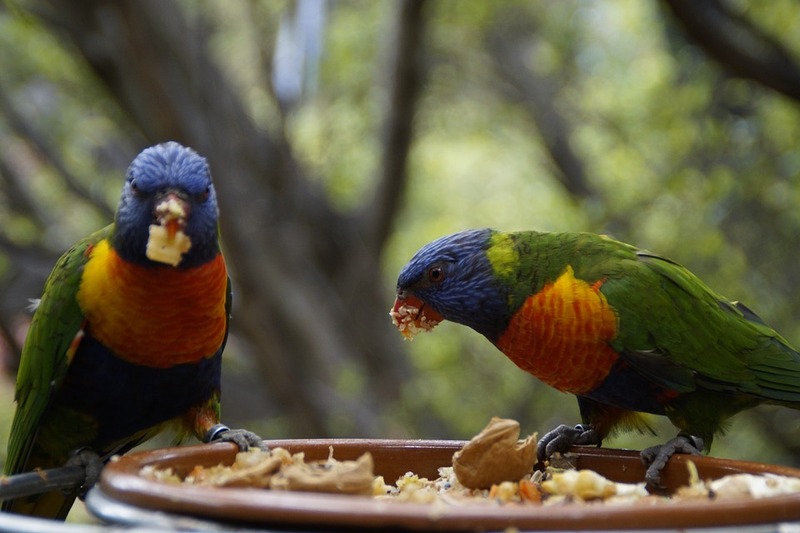 When we first went it was literally parrots and plants. Then they added Dolphins and Orca. It was the first time I'd seem anything like this and it was amazing. I have never been before but I'd love to take my two. There seems to be so much for kids and the weather is great.